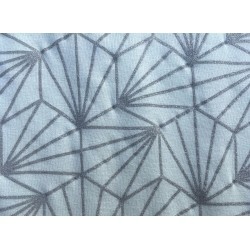 Other fabrics There are 14 products. 84% Polyester, 14% Viscose, 2% Elastane Machine washable Weidth: 130cm The price is per 0.25m. Please enter the multiple you wish (1=0,25m; 2=0,5m; 3=0,75m; 4=1m; etc...) The fabric is delivered as one piece. % Cotton % Elastane Machine washable Weidth: 150cm The price is per 0.25m. Please enter the multiple you wish (1=0,25m; 2=0,5m; 3=0,75m; 4=1m; etc...) The fabric is delivered as one piece. 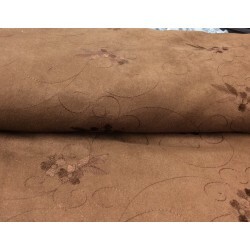 Simili leather 98% Polyvenylchlorid, 2% Polyurethan (No Outdoor-Quality) Width: 140 cm The price is per 0.25m. Please enter the multiple you wish (1=0,25m; 2=0,5m; 3=0,75m; 4=1m; etc...) The fabric is delivered as one piece. Simili leather Öko-Tex Standard 100 76% Polyvenylchlorid, 22% Polyesther, 2% Polyeurethane Width: 140 cm The price is per 0.25m. Please enter the multiple you wish (1=0,25m; 2=0,5m; 3=0,75m; 4=1m; etc...) The fabric is delivered as one piece. 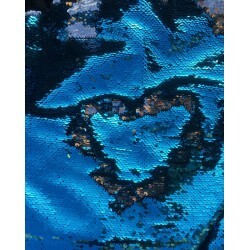 65% Polyester & 35% viscose Width: 140 cm The price is per 0.25m. Please enter the multiple you wish (1=0,25m; 2=0,5m; 3=0,75m; 4=1m; etc...) The fabric is delivered as one piece. 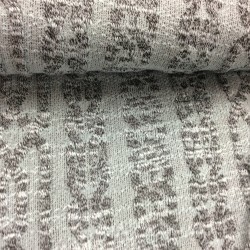 95% Viscose 5% Lycra Machine washable Weidth: 150cm Weigth: approx 200g/sqm The price is per 0.25m. Please enter the multiple you wish (1=0,25m; 2=0,5m; 3=0,75m; 4=1m; etc...) The fabric is delivered as one piece. 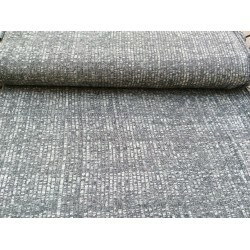 100% Polyester Weidth: 150cm Weigth: approx 400g/sqm The price is per 0.25m. Please enter the multiple you wish (1=0,25m; 2=0,5m; 3=0,75m; 4=1m; etc...) The fabric is delivered as one piece. Fabric for swimsuits Polyamid 82% & 8% Elastan Machine washable Weidth: 150cm Weight: 200g/m2 The price is per 0.25m. Please enter the multiple you wish (1=0,25m; 2=0,5m; 3=0,75m; 4=1m; etc...) The fabric is delivered as one piece.